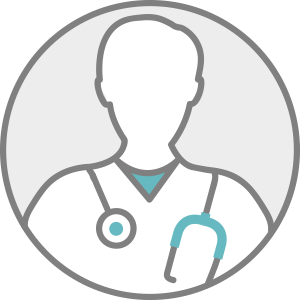 Dr. Rogers, MD is a practicing Internist in Boston, MA. Dr. Rogers graduated from Harvard Medical School in 2007 and has been in practice for 7 years. He completed a residency at Brigham & Womens Hospital.